What Is The Glue On The Best Packing Tape For Moving Boxes? 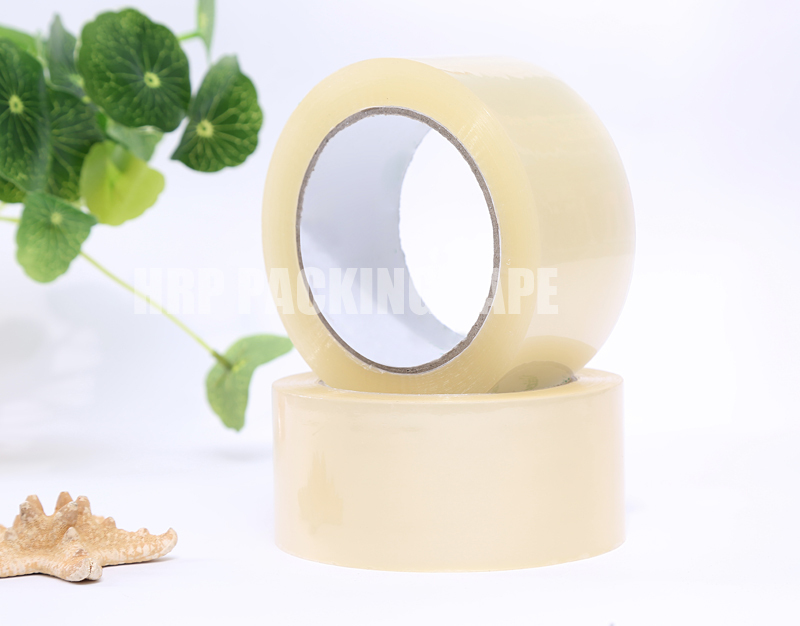 The glue used by the Brown Carton Sealing Tape Manufacturer is mainly composed of glue and adhesive, and the scotch tape with these components is sticky. Scotch tape is a tape that is used daily after being subjected to high-pressure corona on the basis of BOPP original film and then roughened on one surface and then coated with glue. Best Packing Tape For Moving Boxes glue is acrylate glue, also known as pressure sensitive glue. The components of the pressure sensitive adhesive are: glue adhesive tape, solventless pressure sensitive adhesive, solvent pressure sensitive adhesive, curing pressure sensitive adhesive, rubber pressure sensitive adhesive, acrylate pressure sensitive adhesive, and other pressure sensitive adhesive. Previous: Why Avoid Using Water With Self Adhesive Tape Jumbo Roll? Next: What Is Raw Material of Self Adhesive Tape Jumbo Roll?